You may think that October 28th is just another date that falls right before Halloween, but oh no no! You are very mistaken, my friend. Today is very important for chocolate fantastics everywhere, because today is National Chocolate Day!! Huzzah! Look at all the goodies! My, my! I am having quite a time trying to figure out what's next on my To-Bake list! Thanks so much for including my cookie recipe! These rock! You are more than welcome, Patricia!! Your recipes are fabulous! I can't believe I almost missed Chocolate Day! That chocolate cheese ball looks amazing! I know!! I am glad you did not miss it! This might be the most perfect round up I've ever seen! SO YUMMY! Pinned it! You rock!! Thanks for sharing to Pinterest!! Omgsh everything looks delicious! The chocolate cheese ball sounds uuhhhhmazing! 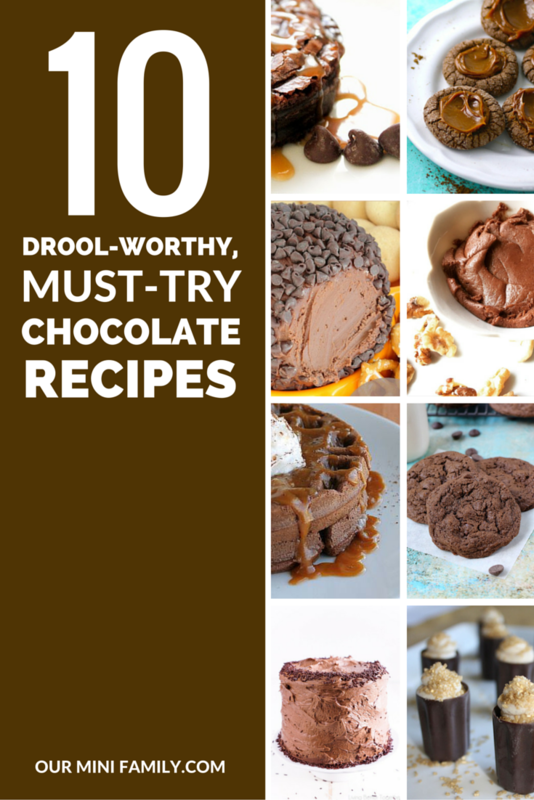 I am a HUGE chocolate fan, so I will be adding all of these to my recipes! haha That Chocolate cheese ball in particular looks great for parties! YUM Chocolate!! 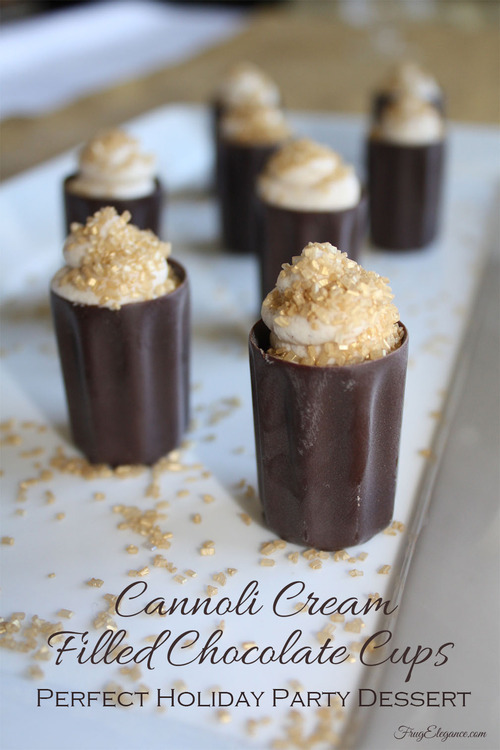 Thanx so much for including our Cannoli Cream Filled Chocolate Cups. 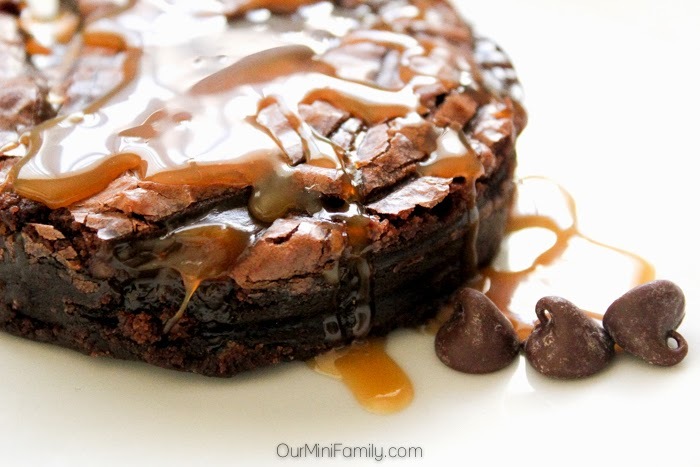 Awesome collection of mouthwatering chocolate recipes! Oh my - everything looks so good! I am a huge chocolate fan and never really need a reason to enjoy! I am going to need all of these! They all look incredible! I really don't love chocolate, but maybe this post will make me change my mind! Everything looks delicious! Well, those all look yummy. I just did a circuit workout so I can't indulge today. So sad. I'm officially drooling all over. 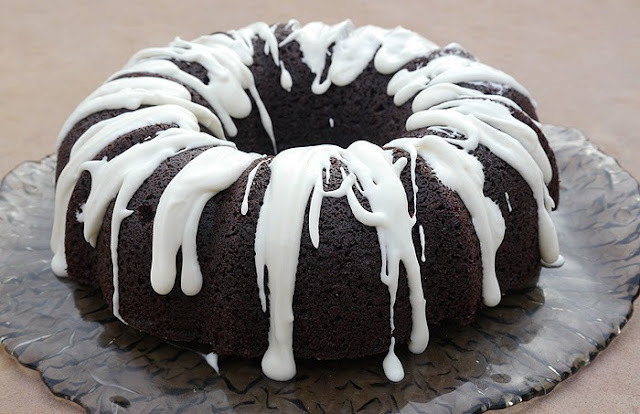 That looks so yummy and I'm going to make these, regardless of if it's not National Chocolate Day. Oh my! I want all of this right now! I don't know if I can say "yes please" quick enough! These are all so beautiful and definitely droolworthy. Yum.